I first interviewed Dr. Lukács in August 2013 for the video report and article “Halifax mathematician gets bumped Air Canada passengers $200, $400, or $800 compensation“. During this 4+ years, I’m still amazed that a regular Canadian non-lawyer (math professor/researcher by training) has volunteered so much of his free time in helping others. And sometimes even risking being sued (and actually being) by airlines which have teams of lawyers and money. To me, it was great to be able to video interview Dr. Lukács right inside the Supreme Court gown room where lawyers prepare their formal court attires. At the end of the hearing yesterday, it was nice to see lawyers from both sides and Dr. Lukács shook hands. I believe parties from both sides can violently disagree with each others’ ideas and submissions but it is nice to be civil after arguments are heard. “… it doesn’t matter where it was me or somebody else who got those [air passenger] rights. What is important [is] that those rights are put in place. And that people will now have better treatment. It doesn’t matter it was me, or my neighbour, or my friend or you, or that person in another city who made those changes. For me, it’s a question of I’ve learned enough about airlines to know that something are just wrong and against the law. And when I happened to see that, like in the case of what happened in Ottawa airport, I cannot just walk by and do nothing. I feel a responsibility. For years, I’ve gained inspirations from this one particular quote I LOVE: “Never doubt that a small group of thoughtful, committed people can change the world. Indeed, it is the only thing that ever has.” by Margaret Mead. Seeing what Dr. Lukács has been trying to achieve by himself, it seems to me we sometimes doesn’t even need “a small group … people“. At times, all we need is one person to try to make a difference for the better in our increasingly perilous world. Do what each of us can, in the best way we know how. Success is never guaranteed but we and no one else can blame ourselves after we try the hardest we can. P.S. 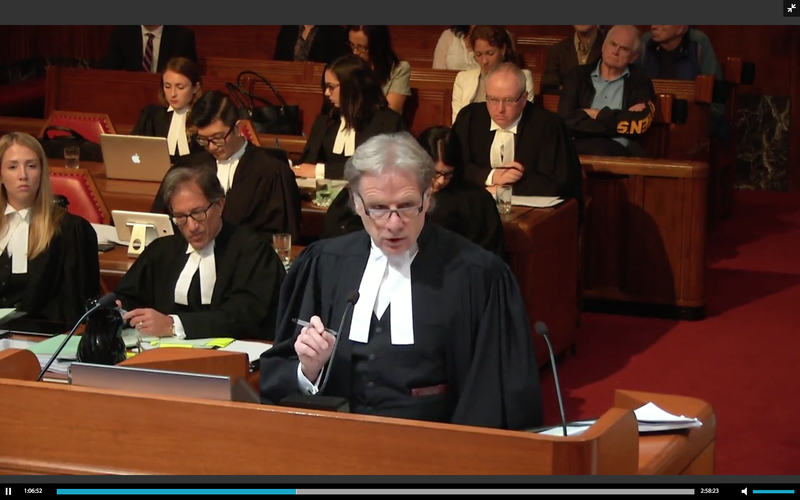 Have a watch again of the action inside the Supreme Court yesterday. P.P.S. I’ve always found the political comedy-drama “Mr. Smith Goes to Washington“, a film is about a newly appointed United States Senator who fights against a corrupt political system, insightful and illuminating. As I get older, I find I’m not naive enough to ignore the bad but I’m more willing & eager to look for the good each and everyone of us can do in our own area of interest and competence. There is no reason you or I can’t be our own “Mr. Smith”, “Dr. Lukács”, … and going to our own “Washington”, “Ottawa”, … which to me stands for ideals we strive to achieve. P.P.P.S. Speaking about theorems being named after mathematicians, I still hope Dr. Lukács’ Air Passenger Rights work won’t slow down his mathematics research as I hope to see a math theorem bearing his name one of these days. 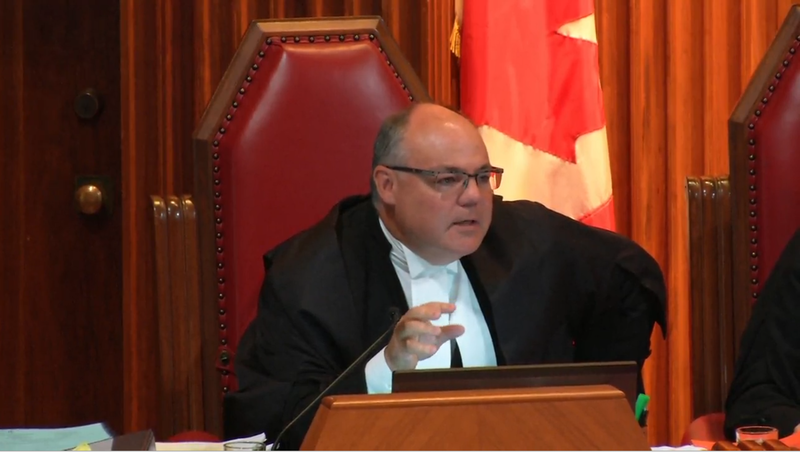 Supreme Court of Canada has made the hearing webcast video archive (all ~3 hours) of Delta Air Lines Inc. v. Gábor Lukács (summary, parties, factums) – available to watch online. 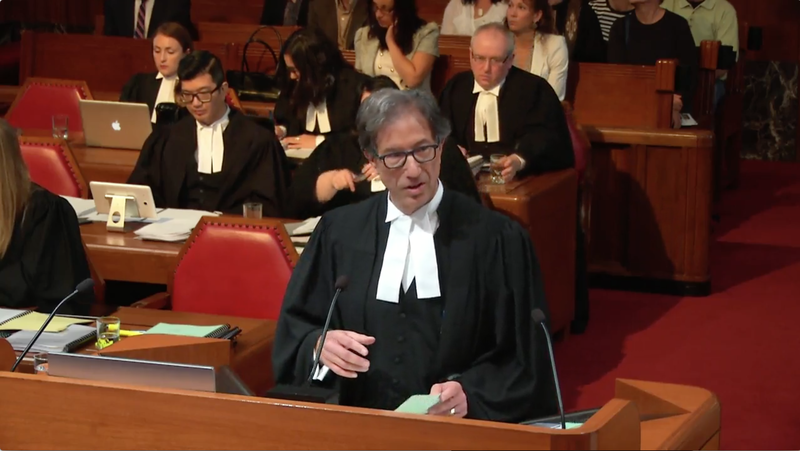 Dr. Gábor Lukács, Air Passenger Rights Advocate, presented his oral arguments at the Supreme Court of Canada for the first time. 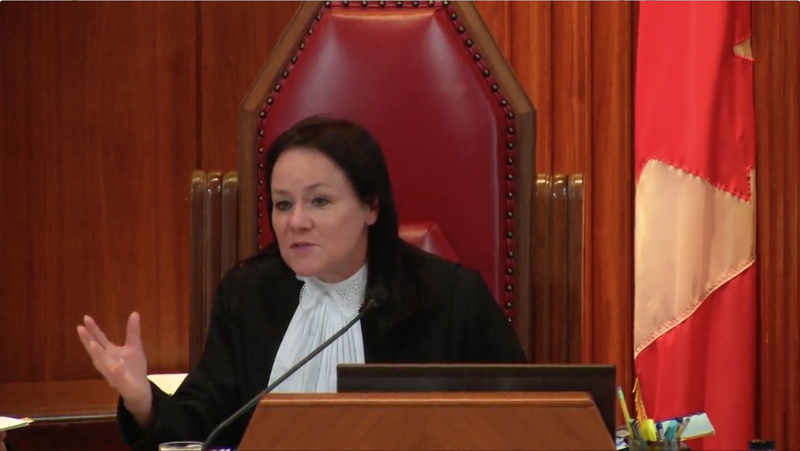 Have a watch of a video clip of Justice Russell Brown asking Dr. Gábor Lukács questions during the Supreme Court hearing. 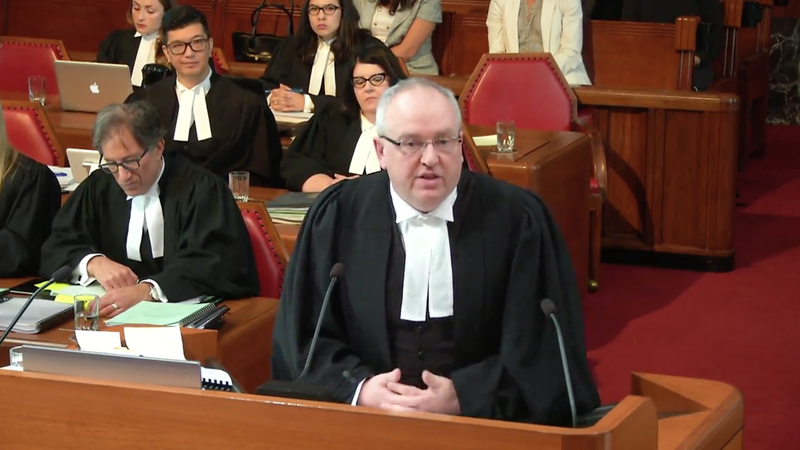 The following is an interview with Dr. Lukacs soon after the hearing finished while he was still at the Supreme Court of Canada when everything were still fresh in his mind. Some linked timecodes and rough notes are included but all notes are rough, and the video is the real authority of what were said. 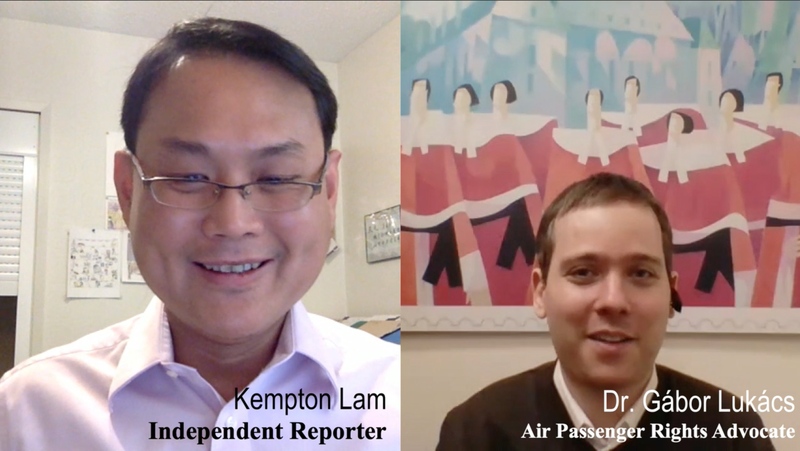 0:00 Reporter Kempton Lam (KL) thanks Dr. Gabor Lukacs (GL) for doing the interview. GL talks about where he is located. 0:30 [KL:] How do you feel right now after appearing in front of the 9 Supreme Court Justices? 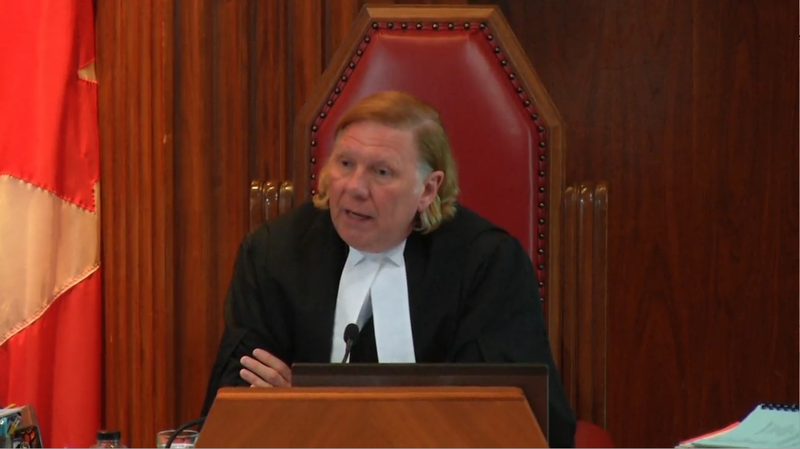 1:03 [GL:] Particularly impressed by Justice Malcolm Rowe. 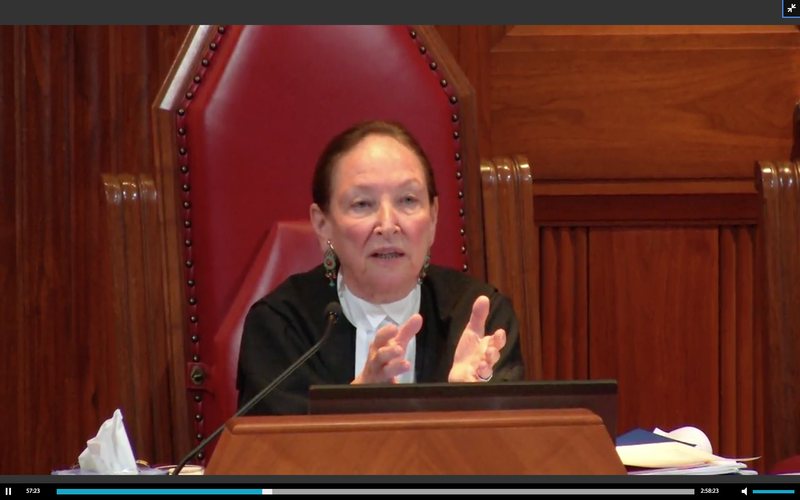 1:58 [GL:] Also impressed by how respectful the hearing was. And how interested the judges were in the case. 2:50 [KL:] The Judges’ probing questions and pointed comments/observations fascinated me, can you talk about your experiences? How do you feel about the case itself after the hearing? 4:27 [GL:] I think the star of the day is the Amicus Curiae Mr. Benjamin Zarnett. 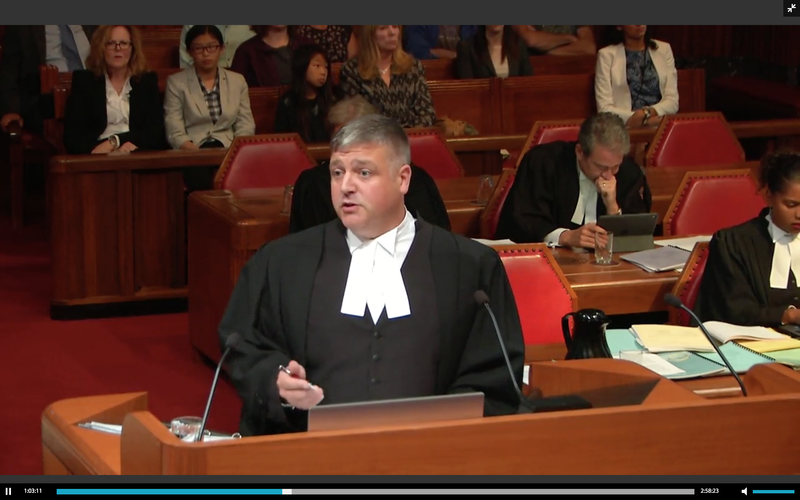 4:37 [GL:] Also very impressed by Byron Williams, Counsel for Council of Canadians with Disabilities able to achieve in 5 minutes. 6:15 [KL:] My impression of Amicus Curiae’s arguments and I ask GL to share his take. I am not a lawyer and don’t even play one in my dreams but I think the USA Today article (see below for article link) has given an incorrectly impression that US Supreme Court justices’ votes today is final when it is not. 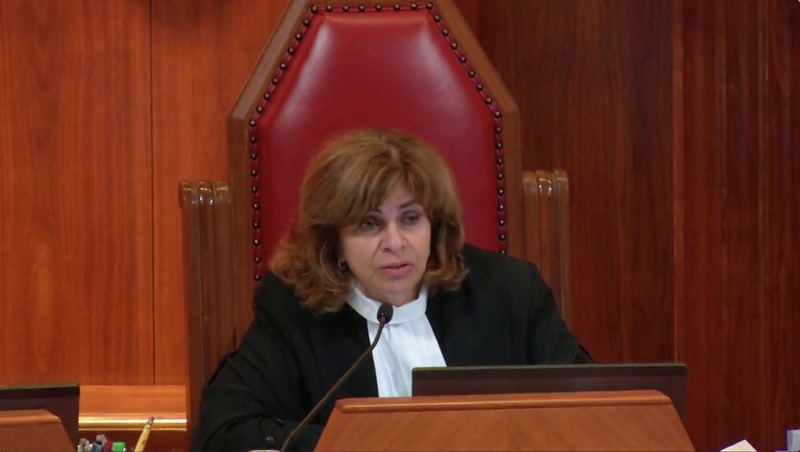 At this conference, each justice – in order from most to least senior – states the basis on which he or she would decide the case, and a preliminary vote is taken. 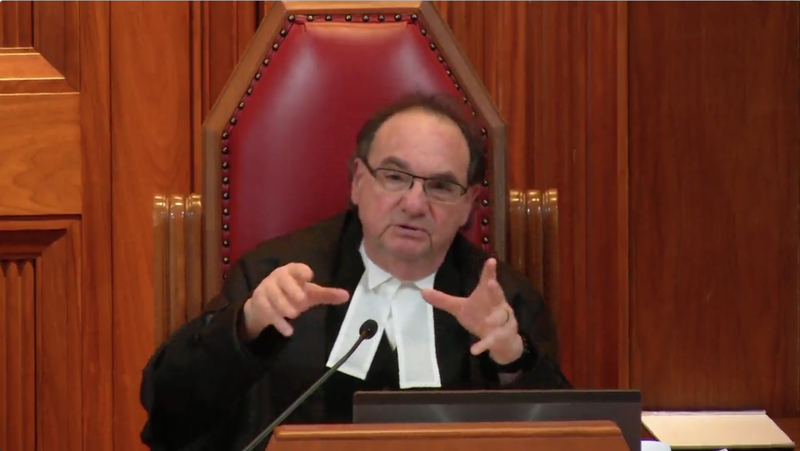 My personal take is the Canadian approach is superior in eliciting wider range of freely given opinions where even the most junior justice is given a full opportunity to express his/her view without constrained by more senior justices’ expressed opinions, let alone opinions from the Chief Justice. Of course, some would argue that as supreme court justices of any country of any seniority, the justices can say whatever he/she wants. But I, unscientifically, suspect human nature will limit and restrict opinion expressed in the US model. P.S. I want to emphasize that my point is the Supreme Court justices can change their opinions. I am not saying whether they will or will not in this case. 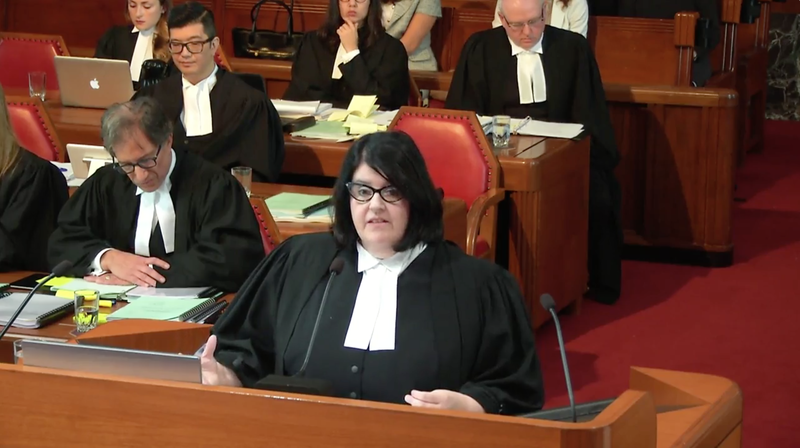 “Two Supreme Court of Canada judges have announced they will step down at the end of August.